The significant profits in used-car finance come from having the highest possible count of active, paying customers on the books relative to fixed overhead – not because of down payments. 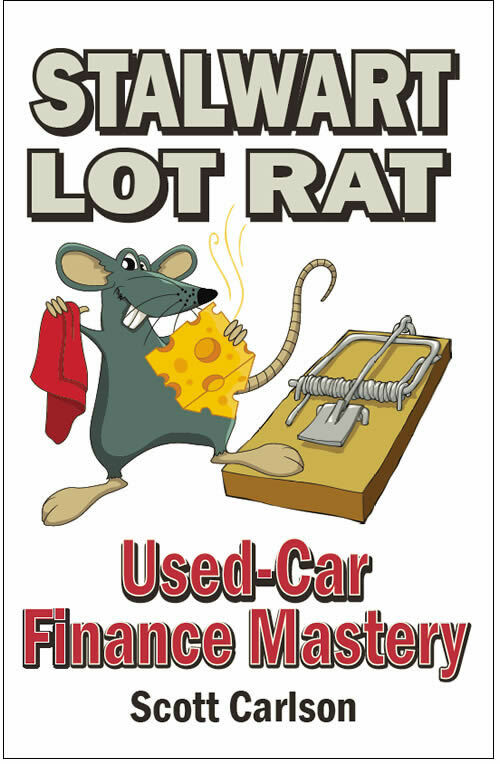 Static Pool Repossession rates of less than 25 percent and over 45 percent respectively are not necessarily signs of good or bad used-car financing business models. In the same way that many industries have changed in the past, the used-car financing industry is consolidating and maturing at a rapid pace. Financing used-car dealerships which are well capitalized, embrace change, and adopt solutions to existing and new challenges in a timely manner, will beat out slower competition. 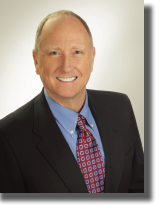 Scott Carlson is a serial entrepreneur who has an extensive accomplished background in the used-car financing industry which began more than five decades ago. He is also the founder of AutoZoom, a risk management SaaS company that helps auto dealers to better manage risk and minimize repossessions. Jointly, Scott and his family’s BHPH dealerships, Mike Carlson Motor Company have originated in excess of 200,000 used-car financings with sub-standard credit buyers. The insight and stories that Scott shares in his book will enlighten readers to what is possible in a very fragmented and underestimated industry. Scott Carlson can be contacted via his company AutoZoom. Book price is $15 and Amazon Prime customers get free two day delivery.